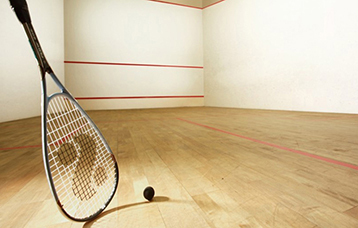 There is nothing like racquet sports to test your stamina and also to bond over the net. Meet up with your colleagues and old friends for a competitive game of tennis at our floodlit courts with sleek synthetic surfaces. 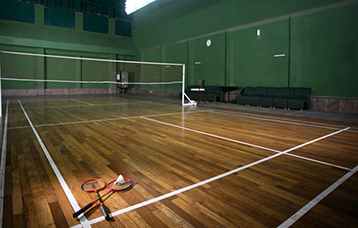 You can also enjoy a game of badminton or battle it out at the indoor squash courts. Flood lit Synthetic Coated Lawn Tennis Courts (4N0s) | Parquet Floored Badminton courts | Semi Glassed Squash Courts 2.Nos.